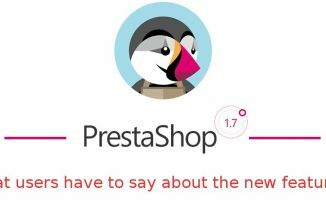 Mypresta.eu is the only place in PrestaShop where you can find the solution of your every problem. They aid every starter with their valuable articles, solutions, themes and modules in PrestaShop engine. The main owner of the company is “Vekia” from Poland who is programmer, apps developer, ecommerce solution provider by profession. The module deletes orders in PrestaShop with a one click of mouse. It adds in the “orders” section “delete orders” where you can delete any order at once. It aids to resolve the problem of unwanted orders for free. This module adds a Facebook like section in a shop based in PrestaShop. 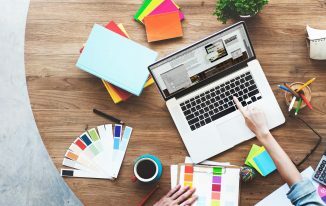 Through this you can earn a lot of likes and you can stay connected to your customers and increase more sales. 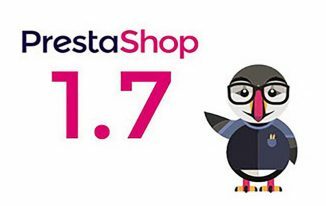 Modules support the latest version of PrestaShop 1.6 & 1.7. Free Twitter Widget modules showoff public tweets on your PrestaShop store. It display your account twitter tweets in a timeline in your store. It also support latest version of PrestaShop and it is absolutely free of cost. 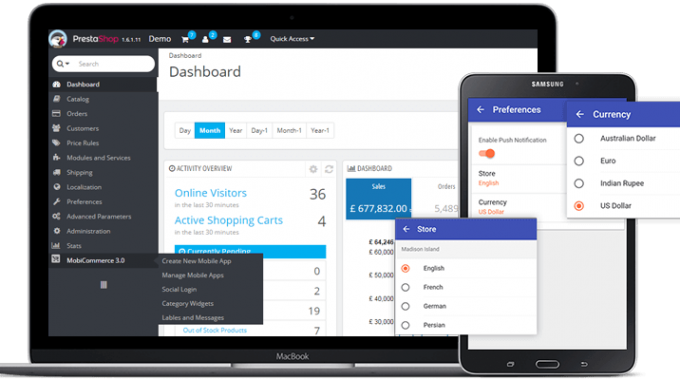 This free PrestaShop zopin chat extension called (zendesk) web based software that allows you to monitor your website visitors and engage them with a chat. This free module allows you to grab your visitors and bring them in a chat and increase sales. Get free reviews from the visitors which will help you to improve you product & services. Free PrestaShop related products module showcase custom list of products on product page. It shows other related products on product pages that help customers to grab them too. The module is free of cost and supports latest PrestaShop version with free support also.